Customer support software company Zendesk has named Amy Foo as new managing director of Australia and New Zealand (A/NZ), replacing Brett Adam. Recently, Adam was appointed as Zendesk’s chief architect and will be based in the company's San Francisco headquarters. Foo will also continue to retain her current role as vice president of finance and operations, reporting to Zendesk CFO, Elena Gomez. 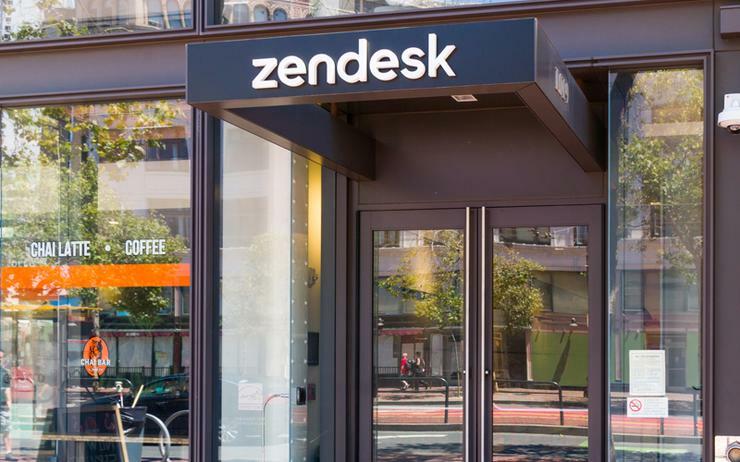 During the past year, Zendesk said it experienced strong growth that saw the A/NZ region become the fourth largest market for the software company, attracting customers such as Showpo and Xinja. The Asia Pacific region contributed more than 50 per cent increase in revenue. “Homegrown startups and global enterprises alike have embraced how Zendesk sees the future of CX, however there are still some challenges ahead as the gap between customer expectations and reality widens," Foo said. "My first priority is to work with our engineering and go-to-market teams to help our customers see how they can bridge this gap, while continuing to strengthen our growth mindset." Foo will continue to focus on Zendesk’s relationships with startups and small-to-medium sized businesses, and showcase its product offerings to large scale, multinational enterprises. “Amy has built immense trust and respect across all levels and functions of the organisation over the past six years," Gomez said. "I am excited to see how she will lead our business into our next phase of growth, particularly in a mission-critical market like A/NZ." In the past year, Zendesk has also been on a local hiring spree across sales, marketing, operations and finance, counting more than 300 staff across its Melbourne, Sydney, Brisbane and Auckland offices. This growth has been due to its partnerships with the Victorian Government and LaunchVic, where it was a part of the ‘Scale Up Your Career’ campaign. “These partnerships, as well as expanding and emulating their success outside of Melbourne, will be a key part of the brand’s future growth plans,” the company said.